Howard Phillips may be a Nintendo legend, but after he left that company in the early '90s he would eventually find his way to Microsoft in time to play a key role in the launch of the original Xbox. 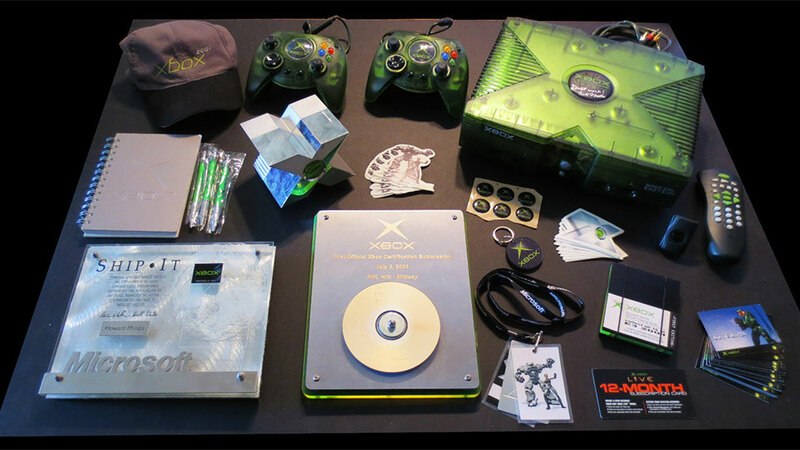 It explains why he's now selling one of the coolest Xbox lots I've ever seen on eBay. Spotted by GameSniped, included is a range of stuff that Xbox fans/collectors could normally only dream about, like a translucent green console that was only given to launch team members, a machined model of the original Xbox prototype (made famous by J Allard), a bunch of swag and original Xbox Live coupons and one very special item. Phillips calls it the "grail" of Xbox collecting, and while that may be a bit of a stretch, it's certainly a one-of-a-kind item. It's the very first game disc submitted to Microsoft for the Xbox console, making it, technically, the first game ever for the platform. It's NHL Hitz, and was submitted in July 2001. 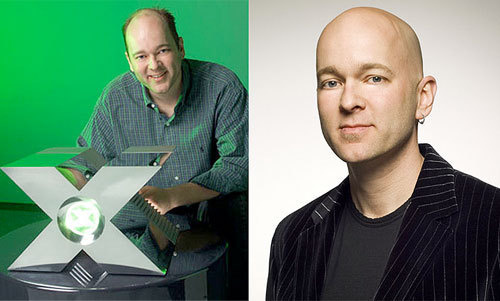 Not much of a game, then, but it was important enough for the then-head of the XBOX Certification Team to commemoratively mount it, and for Phillips to make such a big deal about it now. edit. I misread that line I think. I've read it as translucent green being something special. But it was THAT particular translucent green console that was a rare item. When they were first made, the green was a testers console and the clear white was for the programming teams to develop on as they had more memory, hdd space, debug tools, etc. Then later on the limited editions came out with many different colours. But does yours have Bill Gates signature on the xbox logo? Look carefully! Wow, look at those controllers. never fell in love with the original even though we had one. At the time, aside from halo it was just a watered down pc to me and the graphics parity between the two sides had never been bigger (not to mention online play). ... and thus the most powerful console of the time.